REQUEST A FREE CUSTOM QUOTE TODAY! We install everything from the “functional” to the “something special”! Repairing garage doors can be tricky and sometimes dangerous. Let the pros handle this one. We are a local, family owned and operated business. 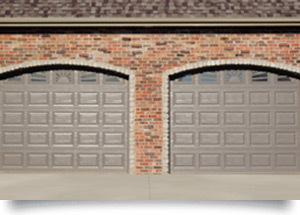 We offer all types of garage door repair services to residential customers in the state line area. We feature C.H.I. 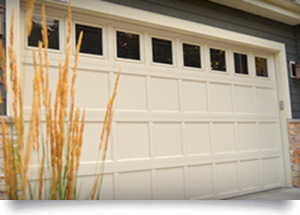 garage doors and Liftmaster openers to fit every budget. Both are high quality brand names to ensure many years of service. Located in Beloit, WI with over 20 years experience in the industry. We are INSURED, LICENSED AND BONDED. Repair services include: Spring and Cable Replacement, Track Repairs, Annual Maintenance, Complete Reconstruction. New installations: We install doors and openers of all kinds. OUR FIRST PRIORITY IS TO PROVIDE PROMPT, KNOWLEDGABLE AND HONEST SERVICE. Jim Shepherd has lived & worked in Beloit all his life. Beginning his career in the construction industry, he saw the need for garage door repair to be offered locally. In 2001, he decided to open River Valley Garage Door Company in Beloit. 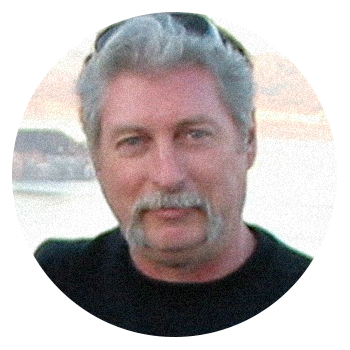 For fast, dependable and reliable service, call Jim for all your garage door needs! 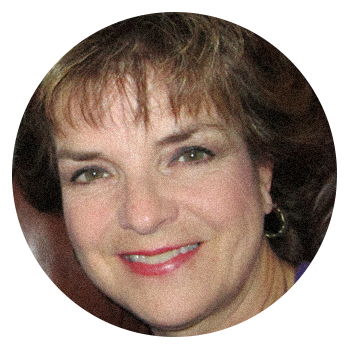 Carroll Shepherd is accounting and financial manager. @2015 River Valley Door Company. All rights reserved.